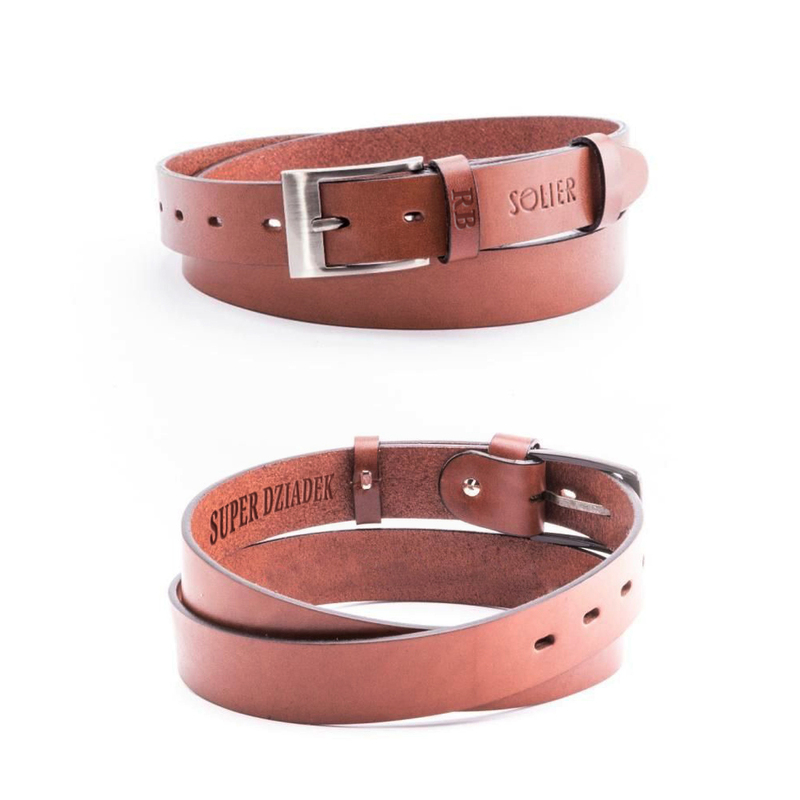 Solier is a fresh brand of men's accessories, bags and briefcases. Created to fulfill the needs of an elegant modern man. The highest quality, trendy designs and takign care of every single detail are just a few features of Solier products. Solier brand was founded in 2011 in Bialystok, Poland. The need of stylish, functional and solid men's bag was our main purpose. 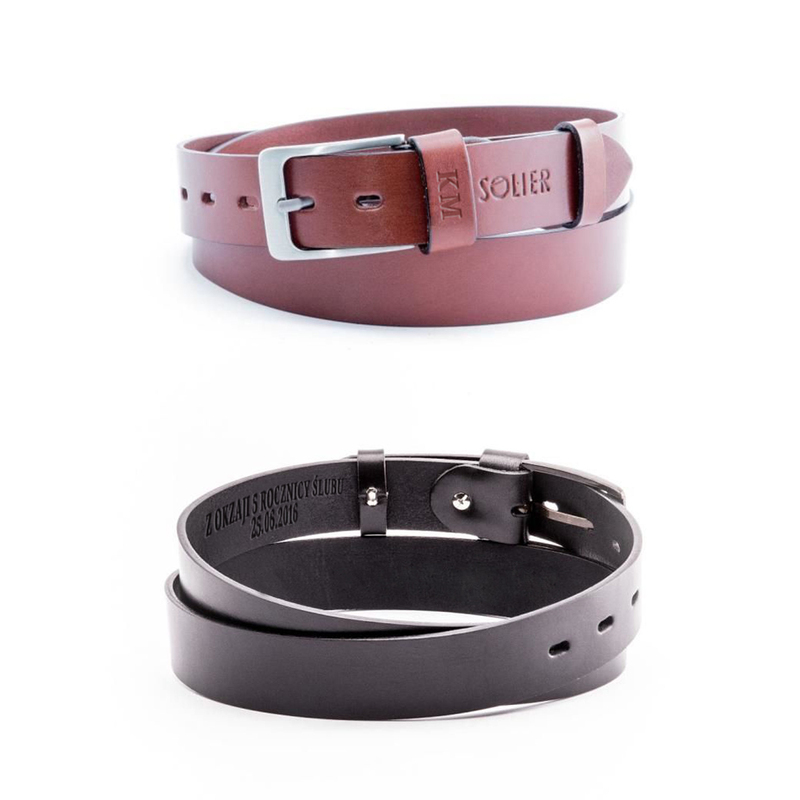 Despite of many difficulties, Solier brand keeps growing and enforcing its position in European market. Our entire collections are designed and produced in Poland, in which we take such a great pride. In our offer we have not only a wide variety of men's shoulder and laptop bags, but also a great amount of leather accessories such as wallets, belts and cases. Our young designing team keep working on a brand new products every day, so we could enlarge our offer for you.